If you enjoy quality, exotic, or best-in-show wine, beer, and spirits – especially new and exciting stuff you can’t get anywhere else – come here, now. The guys are a limitless pool of knowledge around any can, bottle, or genre of alcohol in the store. Its carefully curated collection is first-class and perfect for anything from your next new favorite, to the gift-to-end-all-gifts for your favorite whiskey-fan. Spend your hard earned dollars here – you’ll thank yourself. 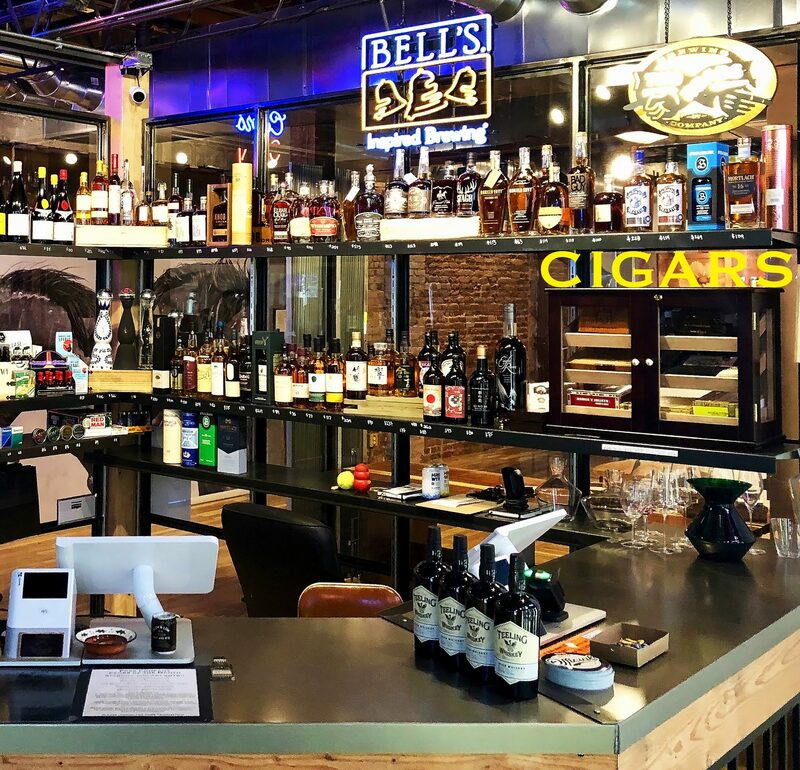 Owned and Operated by Colorado Natives, Foss has the small town feel coupled with international Wine, Spirits and Beer. They have small batch liquor and craft beer you would be hard pressed to find elsewhere and prices that are reasonable and fair. With a carefully curated Wine selection from around the world they are able satisfy any pallet. Their staff is knowledgeable and friendly. Quench your thirst at the best liquor store in Colorado! Incredible beer selection you won’t find anywhere else. Their wines are also amazing and there is something for everyone at every price range.